Home > Bible Adventures > Happy Thanksgiving! 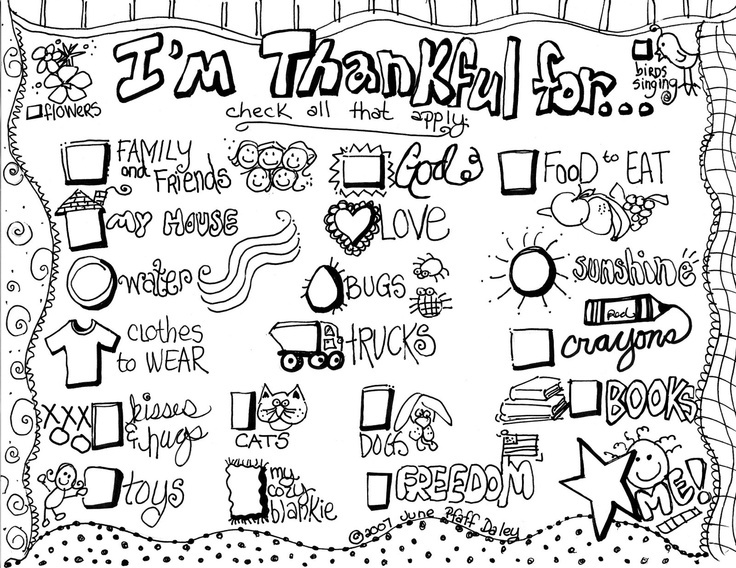 Here are some fun activities to do for Thanksgiving! Click on the picture and it will open in a new window so that you can print it. 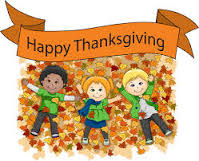 Here is a prayer or song of thanks you can share before your thanksgiving dinner! Posted in Bible Adventures on October 11, 2014.